Our new book, Putin’s New Russia, containing essays by Patrick Armstrong, Aleksandr Grishin, Jon Hellevig, Anatoly Karlin, Eric Kraus, Alexandre Latsa, Nils van der Vegte, Craig James Willy and I, with an introduction by the great Peter Lavelle. 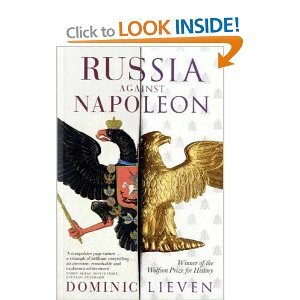 A truly international effort by authors who have never met but who share a common purpose; to stem the tide of vituperative pap that passes for Russian analysis in the English-speaking world and kick at the pedestals of the feted pudding-heads whose smug prejudice births the greatest of misconceptions. Get it here. 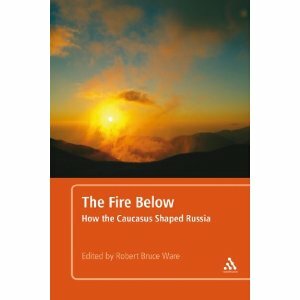 A series of essays which incorporate case studies that discuss seminal events in the region as well as their influence on historical and current events in Russia. Tumultuous, restless, rent by rivalries within and without, the Caucasus has seen 7 wars since 1988. Although frequently a crucible for violence, the ripple effect created ensures the echoes of events in the region shape events and policies far away. 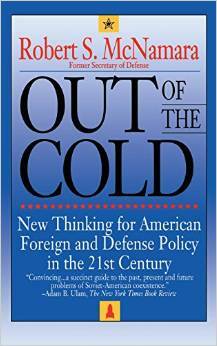 Authored by Robert Bruce Ware, with contributing writers like Patrick Armstrong. Get it here.